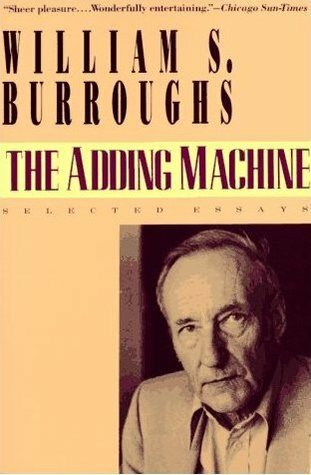 As an encore (approximately eighty-one-and-a-half minutes in), Burroughs ] reads “a short piece from Cobble Stone Gardens, “American Express“ – (“BJ? – that frantic character was drummed out of the industry. He invites Nick Shanker of World Films and Philip Granger of Amalgamated over for a possum dinner and he is boiling a yellow tom cat in a bidet full of piss heated by two leaky blowtorches…”…. “North wind across the wreckage weed grown tracks iron stairways rusted through a maze of canals and swamps overgrown dams and locks flaking stucco houses vast hot dogs and ice cream cones covered with vines…”).